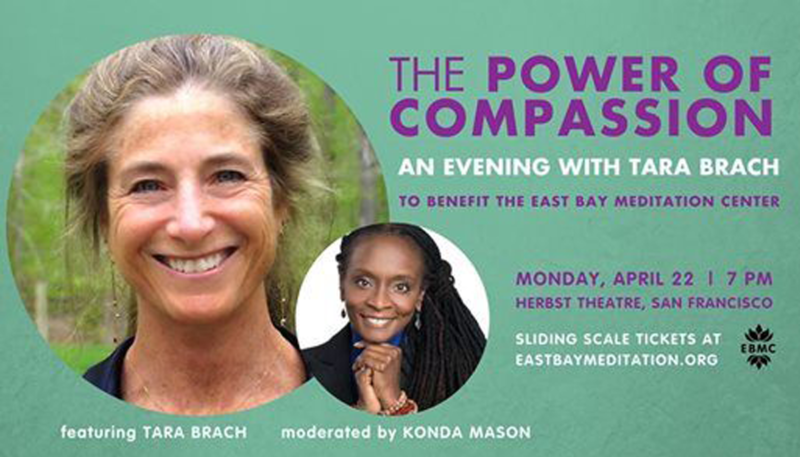 On April 22, East Bay Meditation Center, the leading-edge, Bay Area spiritual community profiled by Lion’s Roar magazine’s Lindsay Kyte last year, will host “The Power of Compassion,” a benefit event featuring Tara Brach. Brach is the founder of the Insight Meditation Community of Washington, D.C., and the author of Radical Acceptance and True Refuge. 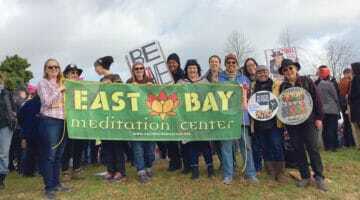 The event will be moderated by Konda Mason, Spirit Rock Meditation Center teacher and cofounder of Impact Hub Oakland. 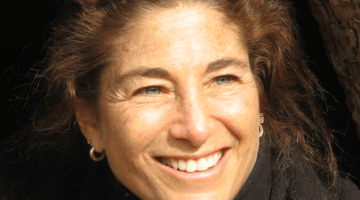 While tickets for the in-person event sold out quickly, a generous donor has made it possible for EBMC to livestream the event, and tickets to the livestream are now available. Read the full EBMC profile, “Where Everyone Can Thrive,” here.